McStud can eat a peach for hours. How about you? McStud is back featuring another amazing product from Redd's! 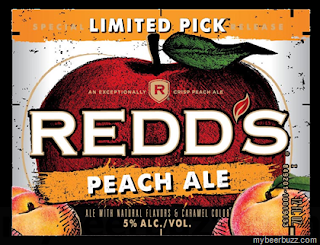 McStud's Redd's Peach Ale Review!